22-year-old rider clocked a time of 3:47 on a 3.3km prologue, beating Dutchman Stephan Bakker (Cyclingteam Jo Piels) by a second and Belgian Lionel Taminaux (Color Code Arden) by two seconds. – Klein Constantia rider said in a post-stage interview. 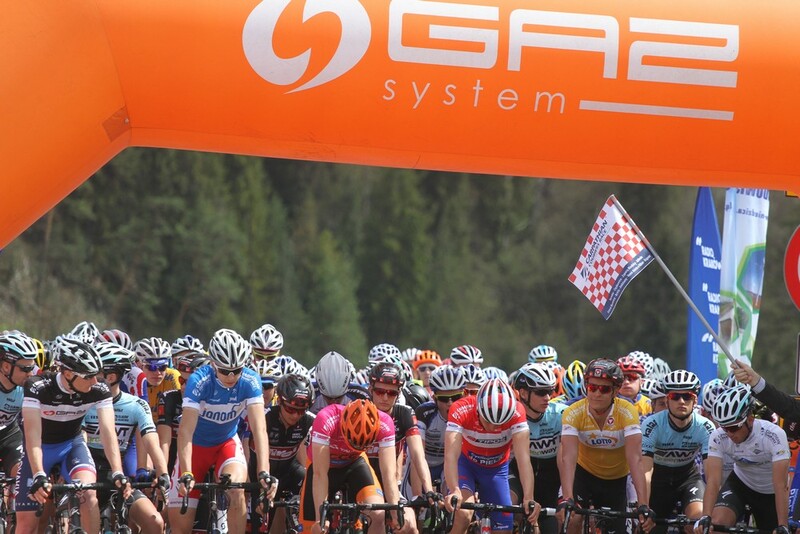 The race kicked off with 155 riders signing the list and making a start in sunny Veszprem, Hungary. 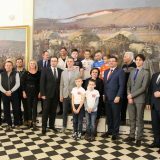 Representatives of 32 teams took on a 3300 meters long prologue, an overture to four days of hard racing through mountainous region of Žilina and Lesser Poland. 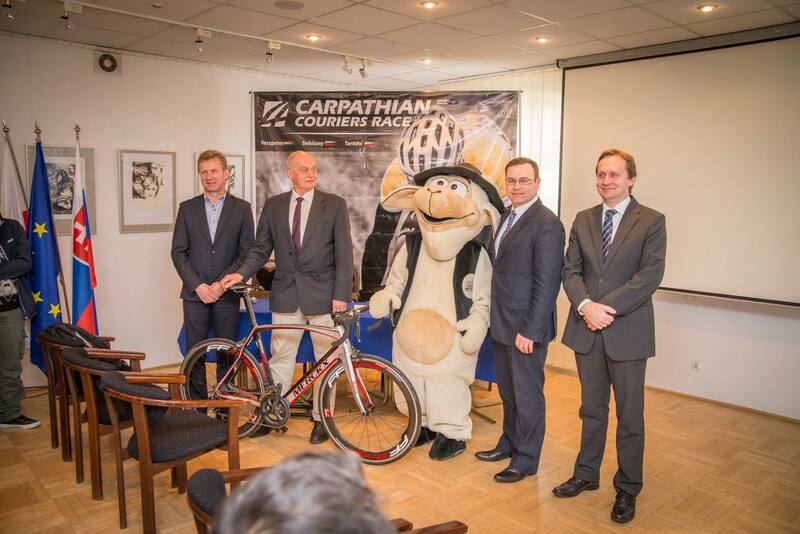 Schreurs is the first rider from New Zealand in history to take the stage win at Carpathian Couriers Race. Kiwi rider, U23 road race champion, represents a Czech-based outfit Klein Constantia and on roads of Hungary, Slovakia and Poland lines up in its jersey alongside Nuno Bico, Kenny Molly, Jonas Bokeloh and Enric Mas. For the second year in the row Etixx-Quick Step development squad takes command of the race from the very beginning – last year team’s Jan Brockhoff took the lead after a formidable prologue win and later his teammate Alvaro Cuadros bossed the general classification until the last day of the event. Schreurs will start stage 1 in the yellow LOTTO leader’s jersey and on a 150km route to Papa will be waiting to see what the opponents have in store. Racing on the Hungarian roads covers two categorized climbs, yet with 19 kilometers remaining to the finish line from the summit of the second one, a bunch sprint is quite likely. Full results of the prologue available here. Jeszcze tylko 5 miesięcy! / Yet only 5 months!